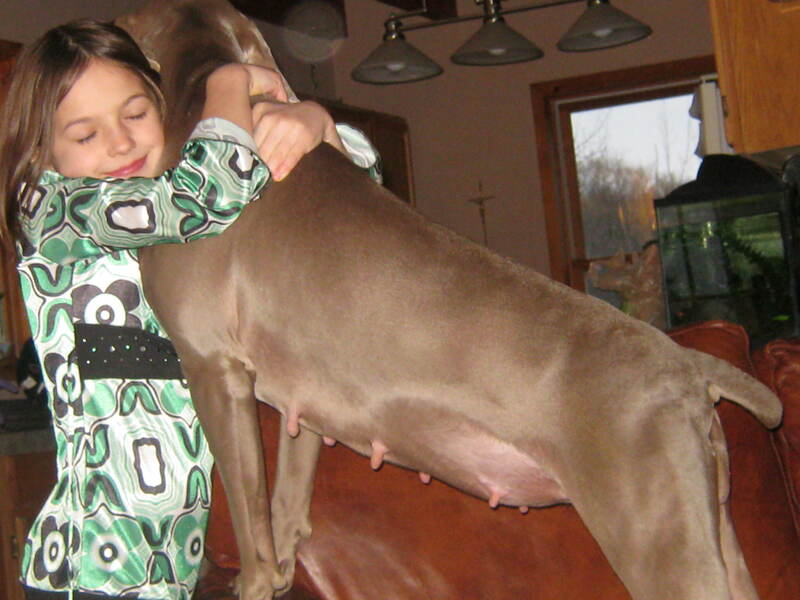 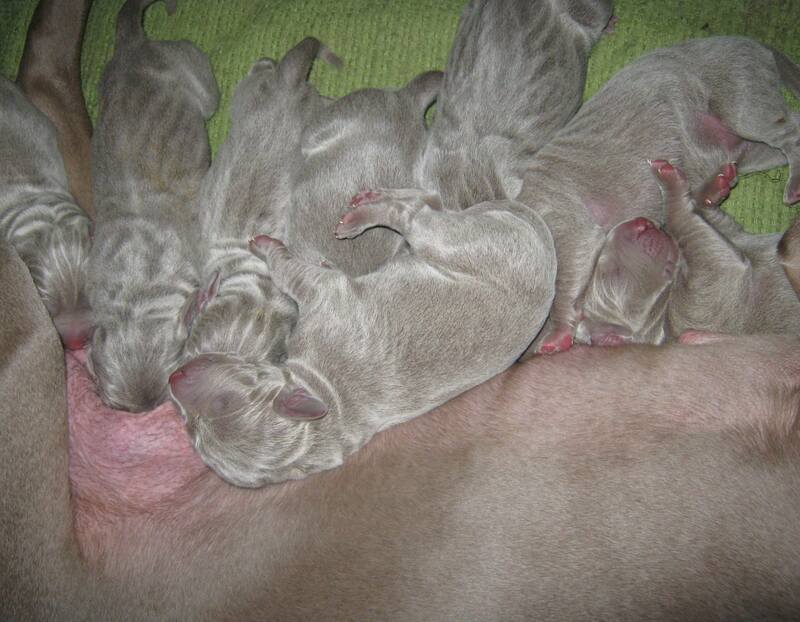 Puppies born Feb. 10th, 2013. 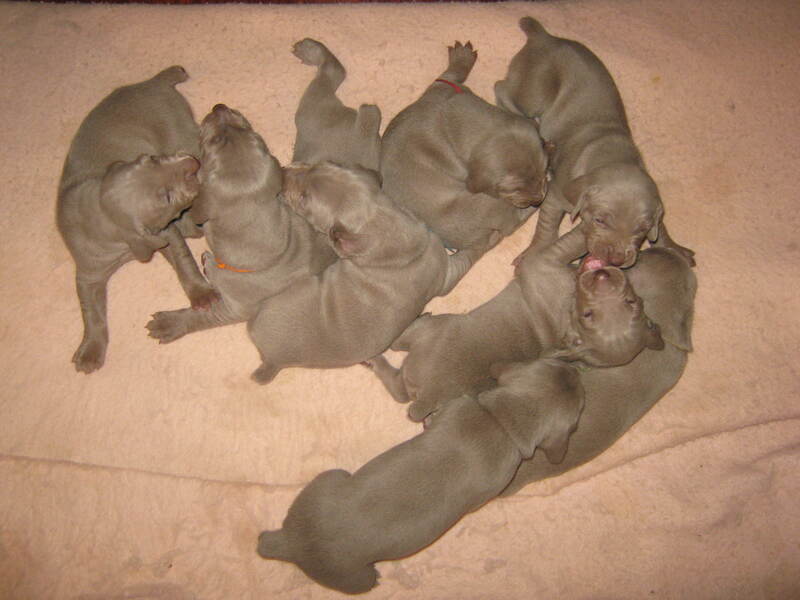 7 females and 1 male all Silver Gray. 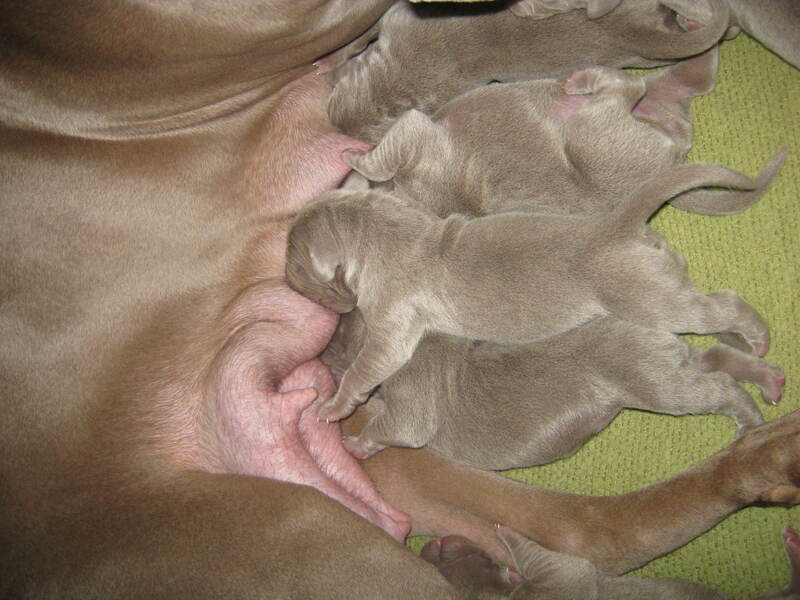 All of these lovely puppies have been placed.